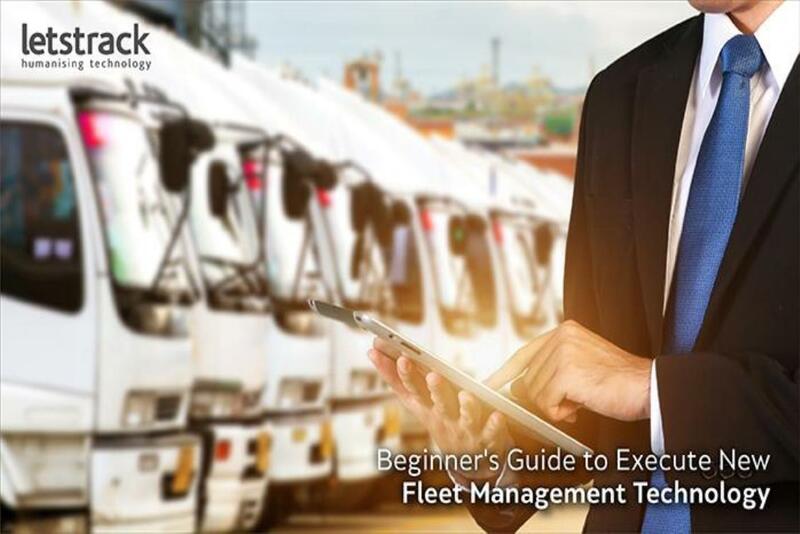 Tired of calling your fleet driver to his location? Well, technology has solved many problems including fleet owners. 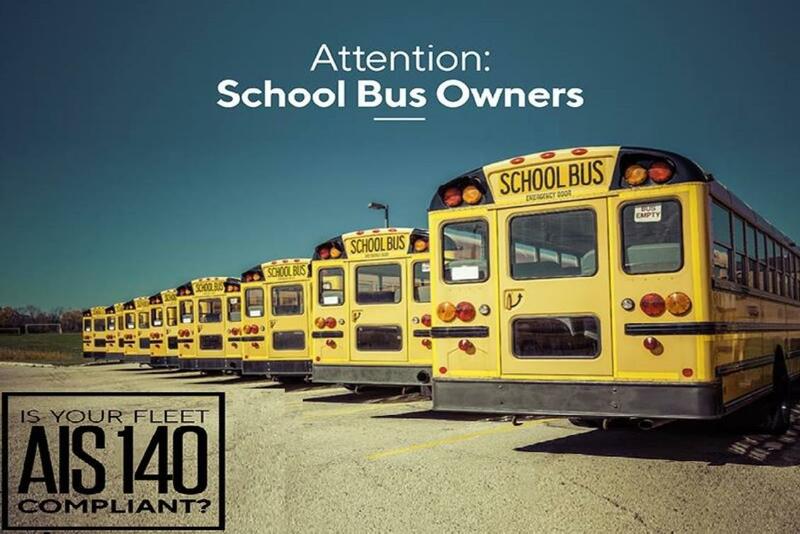 With GPS tracking device installed in the fleet, your HVAC Company can track the real-time location of the fleet as it moves. Also, if your fleet breaks the geo-fence set by you, then your command centre will be notified immediately. 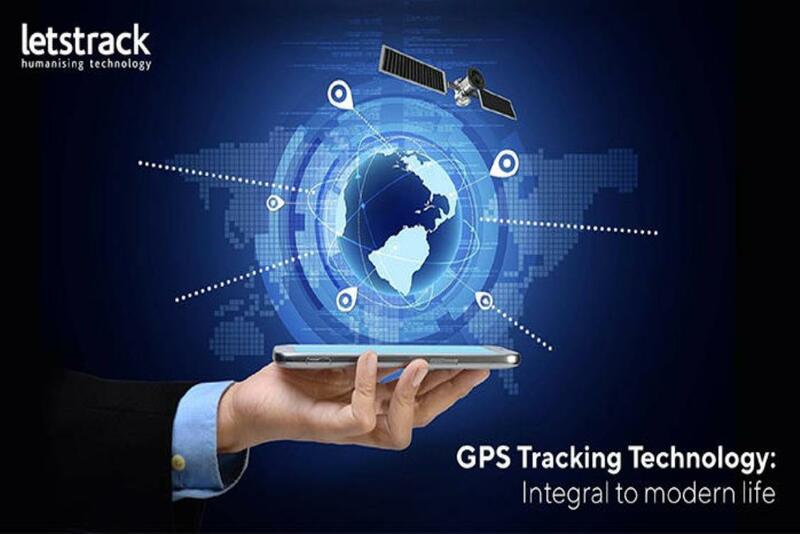 Below are few ways a HVAC company could benefit by using GPS tracking system. Unnecessary fuel cost really stings a company, in a business like HVAC and other fleet management, the wastage of fuel is very common which results in low profits. 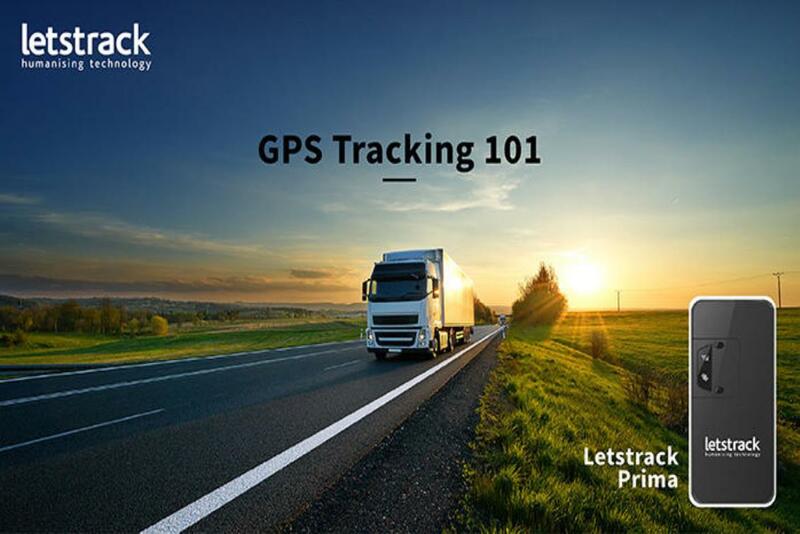 With a GPS tracking system that unnecessary fuel cost can be prevented by monitoring the vehicle. Drivers can be guided from the command centre to shorter routes and avoid traffic. Bad driving habits can be dangerous and lead to wastage of fuel. This leads to the high cost to the company and leaves a bad impression on clients. It is very important for a business to monitor its driver behaviour since they are the face of the company and their responsible behaviour can help build goodwill. GPS tracking device can be used to schedule the needs of clients carefully which can lead to happy customers for the HVAC business. 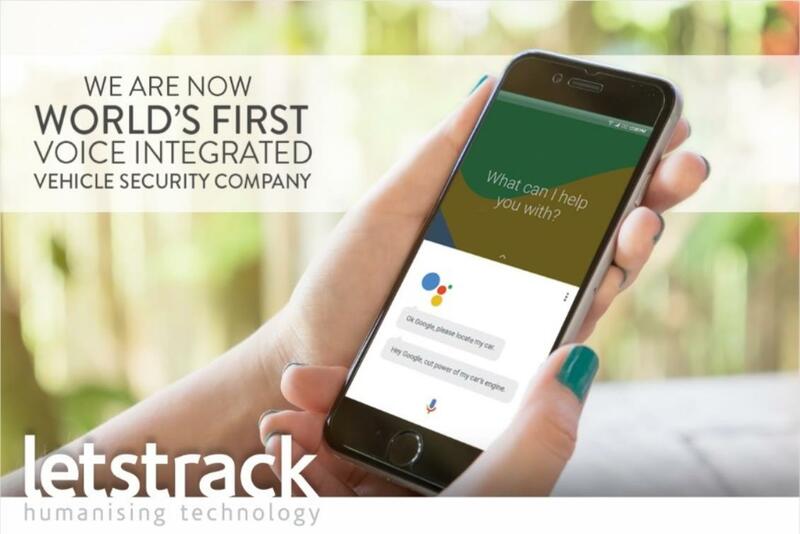 Any delay or update on the arrival at a location can be communicated to the client which means no more frustrating waiting time. This will eventually lead to enhance customers’ service. GPS tracking system can do wonders for an HVAC business without any doubt. 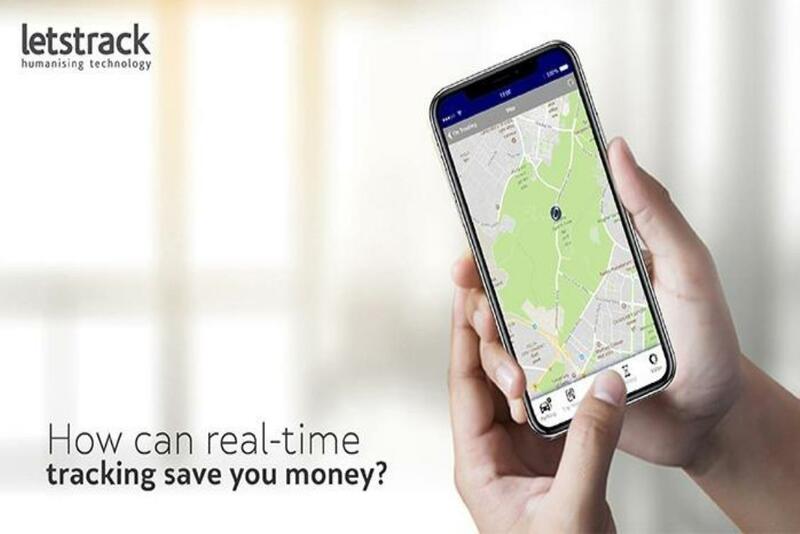 If you own or manage HVAC business then install the GPS device in your fleet and your daily problems of monitoring each and every vehicle manually will be gone and you will get a monthly or daily report of each and every vehicle and driver.